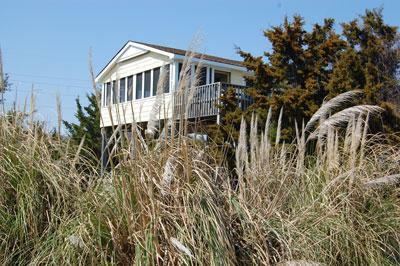 This luxury cabin is a privately owned, 1,500 square foot, single story, 3 bedroom, 2 full bath vacation home. 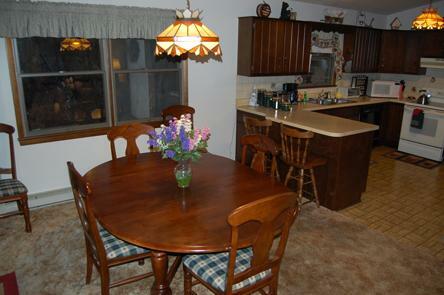 Nestled in the gorgeous Cacapon Mountains, with private access to the Cacapon River. This beautiful home away from home lends itself to a relaxing, fun vacation in the mountains of wild and wonderful West Virginia. The perfect escape! 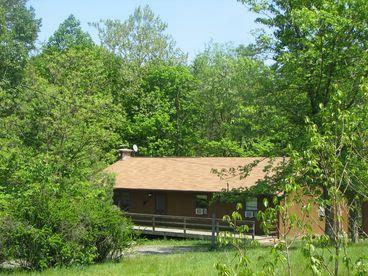 Nestled in a private, park-like setting on three acres with spectacular mountain views, Lazy Days River Retreat is a few short minutes’ walk to a private community entrance to the Cacapon River. It is centrally located between Virginia, Maryland, and Pennsylvania, and is less than two hours from Baltimore and Washington DC. It’s a perfect place for honeymoons, retreats, or just escaping from it all. 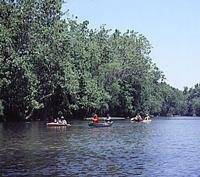 The Cacapon River is a gorgeous, clear water river offering great fishing, swimming, tubing, canoeing, and kayaking. Gamefish include smallmouth bass, largemouth bass, catfish, and panfish. This three bedroom, two bathroom luxury cabin accommodates up to six guests. 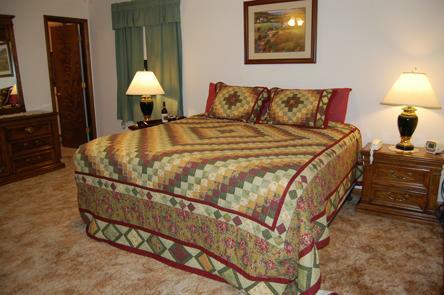 The king bedroom features a pillow-top king mattress that is so comfortable you will not want to get out of bed! The second bedroom features a comfy queen bed, and the third bedroom features a comfy full bed with a TV/VCR and library of 25 plus children’s videos. This spacious 1,500 square foot cabin has a large wraparound deck with a lounger for sun-tanning or relaxing, table and chairs (including two rockers), gas grill (propane included), and powerful five person hot tub. In the yard you will find a horseshoe pit and benches for birdwatching. Hammock coming soon! Wildlife is abundant, especially deer. The living room offers plenty of space to spread out. 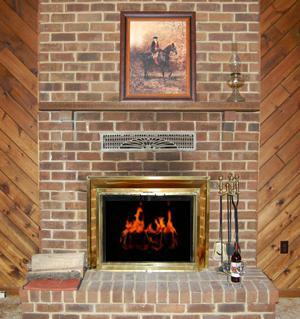 The over-sized brick wood burning (wood provided)fireplace is perfect for curling up with a book and a glass of your favorite wine, or for toasting marshmallows and making s'mores! Just outside the front door you'll find a wood shed filled with seasoned oak, ash and cedar wood. For those of you who need to keep in touch, we offer high speed wireless internet, just bring your laptop! There is also a satellite television with premium channels, DVD player, VCR, portable stereo/CD/tape player, 75 plus video library, 50 plus book library (including many books on West Virginia), and a crate filled with a dozen popular games. There are even binoculars for bird watching and a telescope for gazing up at the pollution free sky on starry nights. The dining room offers seating for six at the table, and seating for an additional two at the breakfast bar (plus plenty of seating on the deck for outdoor cooking/grilling). 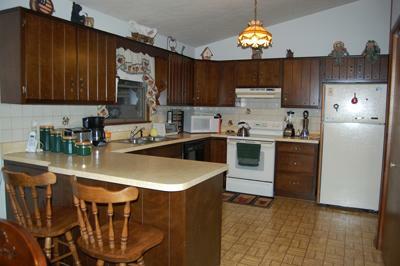 The large country kitchen offers every amenity: dishwasher, stove, refrigerator, microwave, toaster oven, mixer, blender, milkshake machine, coffee maker, coffee bean grinder, George Foreman Grill, electric wok, and toaster. We have plenty of pots, pans, dishes, glasses, mugs, pitchers, silverware, utensils, etc.